It’s almost that time of year again – the time of year when you start hearing about resolutions and goals for the new year. Although striving to improve in any area of your life – your health, your relationships or your business – is a great target to work toward, most people forget a key step in this process: looking back at your past performance so that you can set realistic and manageable goals for the new year. What does my customer base look like compared to this time last year? Is there room for it to grow in the year ahead? Has my customer experience improved this year? How can I improve it even more next year? Did I try to implement any new strategies or programs this year that did not work? Why did they fail? Are they worth revisiting in the new year? Did my business win any awards, accolades or achievements this year? Can we win them again next year? What did my competitors do this year? Is there anything I can learn from that? What successes did my business experience? What drove those successes? How are sales this year going to compare to last year? The last five years? 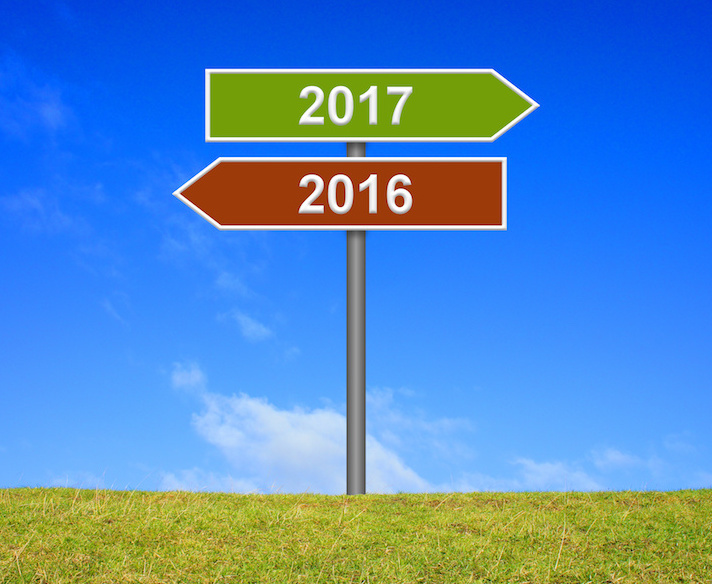 What should drive sales targets for next year? How has staff turnover compared to previous years? Is my staff enthusiastic and engaged at work? How are my social media interactions with customers? Am I reaching customers in a meaningful way? As I runner, I seek to set goals for myself that will push me, ultimately forcing me to become better and stronger. In order to do so, I reflect upon my past performances and determine what objectives will push me out of my comfort zone but are still realistic for me to achieve. You need to do the same for your business: set goals that will force your business to become better, stronger, more engaging and more profitable – but they also need to be realistic and attainable. Once you closely scrutinise your businesses’ performance over the last twelve months, you can then began developing a marketing plan for the year ahead, one that will take your business from good to great. I encourage you to use the last remaining weeks of the year to really delve into this process, so that you may ring in the new year with a strategic map that will guide your business to greater success in the year ahead.